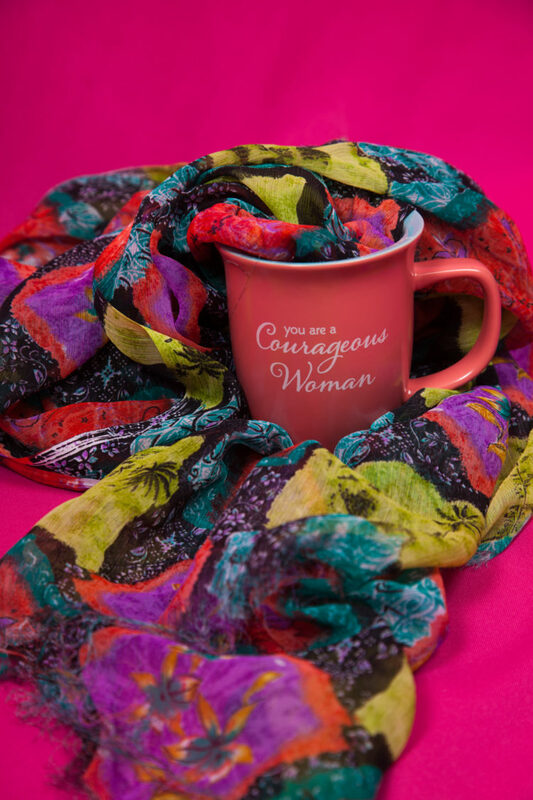 10 Ways To Celebrate International Women’s Day! Happy International Women’s Day! March is Women’s History Month, and March 8th is International Women’s Day, so we get an extra oomph as an unusual holiday! I’m not someone who thinks “the future is female”, because I think the future is full of whoever is progressive enough to make a change, regardless of your race, sexual orientation, gender identity, religion, whatever. Every day we’re celebrating more fluidity in gender, but that doesn’t mean we can’t still also simultaneously celebrate those who identify as women, especially because of how often and for how long (and still!) women are marginalized and treated as an inferior gender. Women have helped me out so much in my life, and some of them I haven’t even ever met! I’m constantly inspired by powerful women I see online, on TV, in the media, across the world, at events, and then also in my own personal life. Historically, women have had to bust their asses to get where they are, so I tend to be extra impressed and inquisitive about a woman’s process when she steps into her power and full actualizes as her highest self. Hell yes. So how can you celebrate International Women’s Day? I have ten ideas for you, and they’re all super doable! 1. 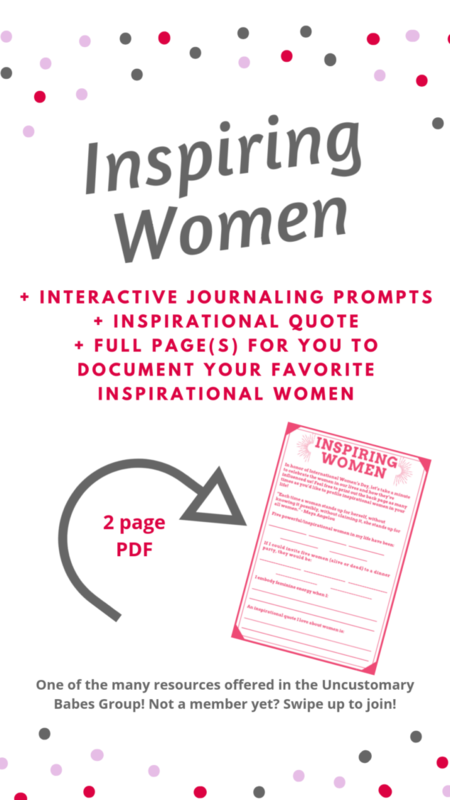 Write down a woman/women who inspire you, and include a quote they’ve said, what they’re known for, and what specifically about them inspires you. 3. Research the history of famous women (especially non-white women!) and share that information with people as far and wide as you can. 4. Visualize what your superhero/wonderwoman looks like. Journal about it, and bonus points if you dress up as that version of yourself and do a photoshoot! 5. Check out a local museum that has an exhibit currently up for Women’s History Month and learn more about it on a field trip day. 6. 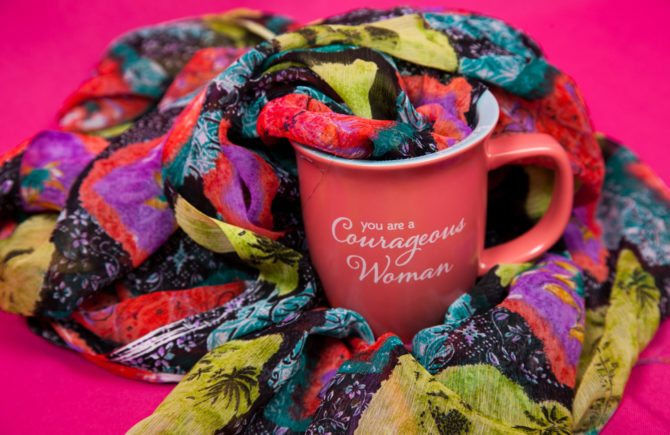 Throw a party for your your friends who identify as women, kind of Galentine’s Day style. 7. Make some women inspired art to share with the world (in public, online, in your Etsy store, on your living room wall). 8. Support women! Support women entrepreneurs, women artists, women friends. Patronize their businesses, be their sounding boards, etc. 9. Donate to an organization that supports women and/or girls, like the Malala Fund. I made a great two page worksheet for my Uncustomary Babe Members for them to celebrate inspiring women. It’s one of the oodles of resources you get instant access to when you sign up to be a member for just $5 now! This is great! I especially like the second suggestion, since I love mail so much.